Utah Olympic Park gives everyone the chance to experience Olympic sports as well as other thrilling activities. You can ride a bobsled down the actual 2002 Olympic track with an experienced pilot, soar over the park on a zip line, ride an alpine slide, hike around, and learn about Olympic history. Utah Olympic Park gives you a unique Olympic experience and the thrill of a lifetime. With more than a dozen galleries around downtown, Park City is an art lover’s dream. And on the last Friday of every month, the galleries open up for the free community Park City Gallery Stroll. You’ll discover collections including contemporary art and crafts and works from local and international artists. Art-buying and browsing opportunities abound in Park City. Park City has concerts going year-round, with big-name artists appearing frequently. In the summer the Big Stars, Bright Nights concert series takes center stage from July to early September. The Deer Valley Music Festival also runs from July to early August. And most weekends—and some weeknights—you can find bands playing in venues downtown. Music is just a natural part of Park City life. 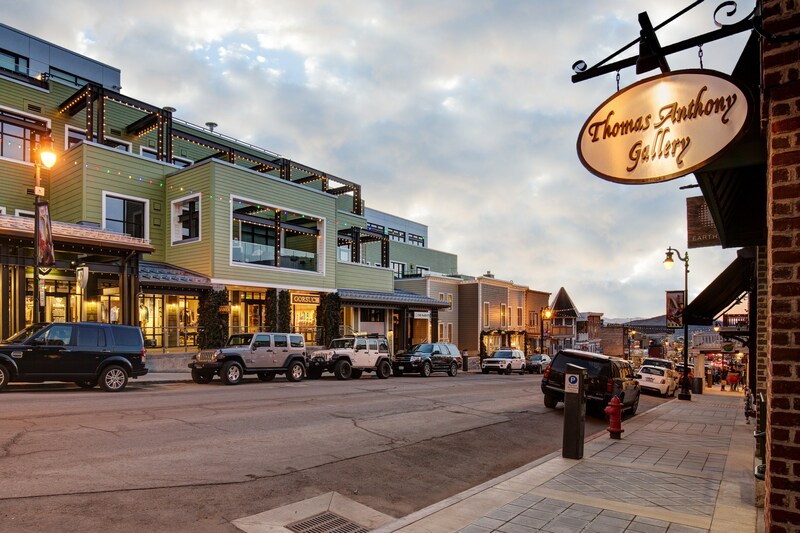 Park City’s historic Main Street is a destination that shouldn’t be missed. The city started as a silver-mining town, nearly died as a ghost town, and reinvented itself as a ski and summer resort destination. Main Street thus boasts charm of the Old West with historic buildings, plus 200 unique businesses. There are independent boutiques, unique restaurants, spas, bars, art galleries, and a lift to take you to the top of the mountain. Don’t miss your chance to check out historic Main Street and its wealth of shops, restaurants, and nightlife.